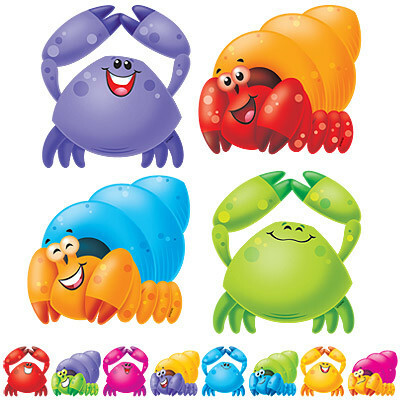 Brighten your summer noticeboards and classroom with this variety pack of Happy Crabs picture cards. Colourful and bright these fun cards can be used for a wide range of activities and displays. Size approx 14cm x 15cm.